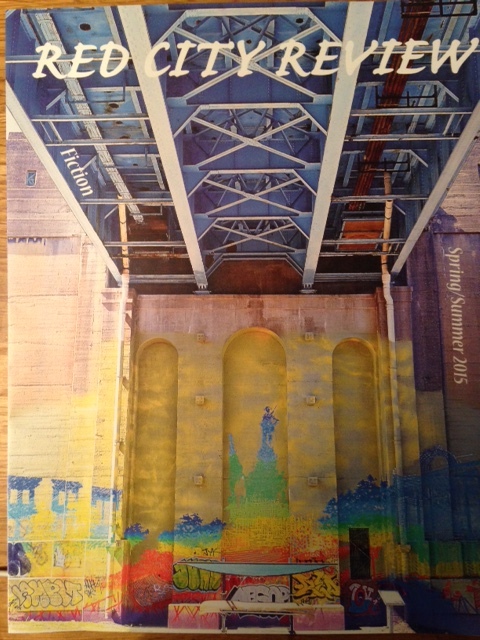 My story, Valery and Michael, was published in the Spring / Summer edition of the American Red City Review. The introductory words of the managing director, Alexander Rigby, made me smile: “Within these pages are nine riveting stories that are sure to entertain you and make you think. This is our first issue to be entirely made up of short stories, and we couldn’t be more pleased with the high quality of the writing that is featured here. While we received hundreds of submissions for this issue, only a handful could be selected for publication. These were the stories that shined the brightest. The cover artwork is great too.